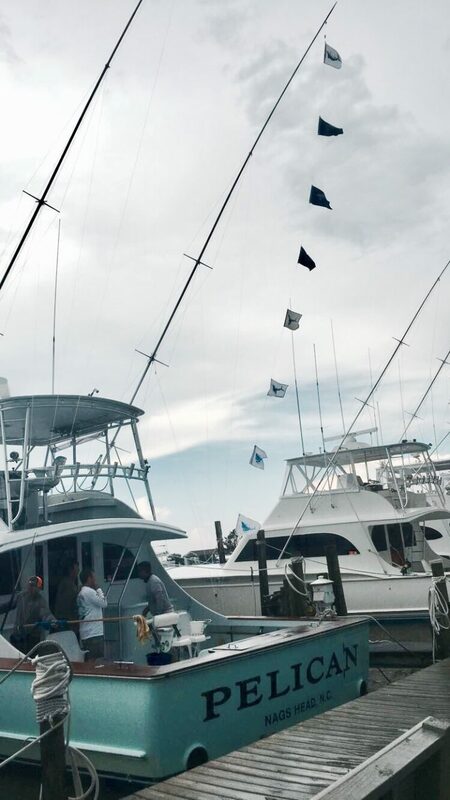 Today was the last day of the Pirates Cove Billfish Tournament. The Pelican came in 2nd overall!! We are so proud!! Today we fished and released four Sailfish, three White Marlin and a Blue Marlin..GRAND SLAM! Excellent job guys!! https://www.fishthepelican.com/wp-content/uploads/img_1652.jpg 1280 960 Summer Bracher https://www.fishthepelican.com/wp-content/uploads/2018/11/pelicanlogo-circular-3-300x300.png Summer Bracher2017-08-18 18:45:552017-08-18 18:45:55One AWESOME day!